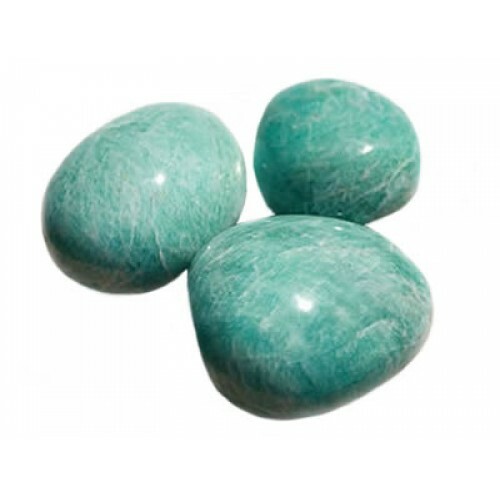 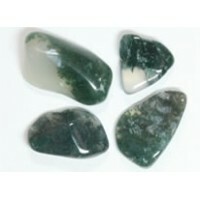 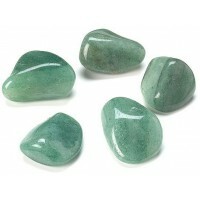 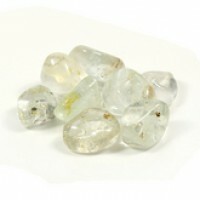 The soothing stone - calms nervous system and aligns the physical and etheric bodies, maintaining optimum health. 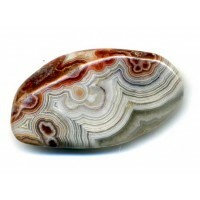 It has a balancing effect on emotions and allows problems to be viewed from different angles. 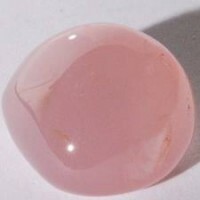 Pink Chalcedony tumbled crystal Pink Chalcedony has a gentle, nurturing energy, that is said ..